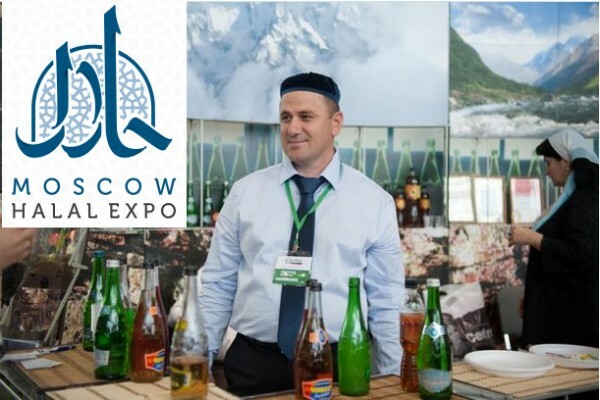 The Exhibition and Moscow Halal Economy Forum were attended by delegates from 40 countries, and 200 companies exhibited in the Exhibition. Taking place from November 21 to 25 at Abu Dhabi National Exhibition Center, ITW-Abu Dhabi will aim to deliver a comprehensive programme. The 4th Foodex Saudi will host 35 countries on Nov. 21-24 at Jeddah Centre for Forums & Events and Conferences, organized by Reed Sunaidi Exhibitions. THAIFEX-World of Food Asia has grown from strength to strength. 2016 marks the highest number of exhibitors to date with the participation of 1,919 exhibitors from 40 countries. Indonesian foods, including instant noodles, peanuts, and chips, as well as traditional beverages such as red ginger drink, sold out at the Moscow Halal Expo. The organizers promise to cover the products corresponding to the norms of Islam. Those presented are the banking sector, medicine, cosmetics and fashion, in addition to food. Today in Russia Halal products take up to 10% (meat market) and 17% (the poultry market) in the food sector. The production of halal products continues. The Halal Food Authority team sought to create an informative and inspiring experience with the intention to create impetus growth and progression in Halal produce within the industry. The HFA will continue to certify stunned animals and is expected to offer different labels to help with consumer transparency. The scheme will roll out in 8-10 weeks. 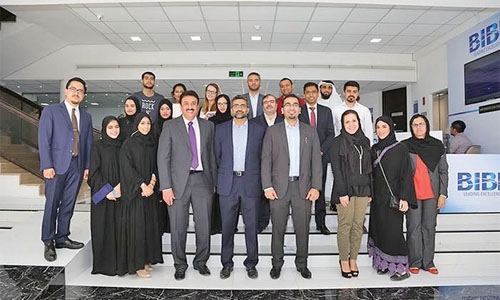 The masterclass on “The Convergence of the Halal Market and Islamic Capital” was held in partnership with Dinar Standard and the Waqf Fund of the Central Bank of Bahrain. In Russia, where there are more than 20 million Muslims, the demand for Halal products has grown dramatically ‘due to its high quality’ over the past decades. it is proposing that Malaysia’s Halal Development Corporation Sdn Bhd (HDC) render help and set up a halal certification unit in Yangling, an education town 80km west of ancient city Xian. Cover, new global ­digital magazine is aiming to become the Vogue of the conservative-fashion world. The brainchild of Dubai-based Alia Khan, chairwoman of the Islamic Fashion and Design Council (IFDC). 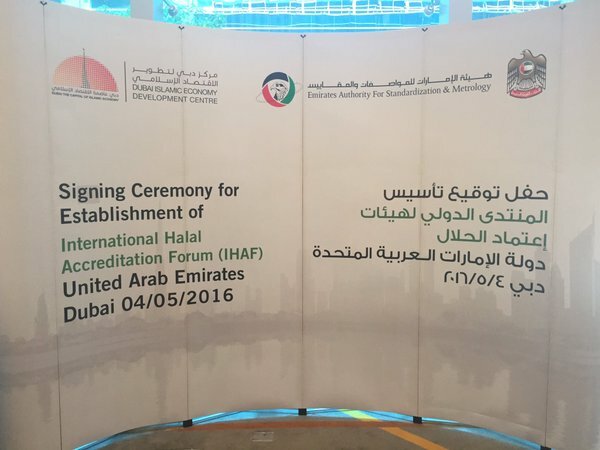 Dubai Islamic Economy Development Centre (DIEDC) and the Emirates Authority for Standardization and Metrology (ESMA) held a signing ceremony after approval of the International Halal Accreditation Forum (IHAF).